Bromley, Kent digital marketing agency Blue Square Management updated its services to provide video marketing solutions for local businesses looking to increase their brand awareness and connect with more potential clients. Blue Square Management, a digital marketing agency based in Orpington, Kent, announced an updated range of video marketing solutions for local businesses in Bromley, London and the surrounding areas. The agency offers professional video production, optimisation and distribution to help companies promote their products and services to a wide online audience. More information can be found at https://bluesquaremanagement.com/internet-marketing-services/online-video-marketing. Finding creative ways to connect with the ever-expanding online audiences has become essential for modern businesses, with companies throughout the world spending significant resources on SEO, social media marketing, online advertising and other marketing services. 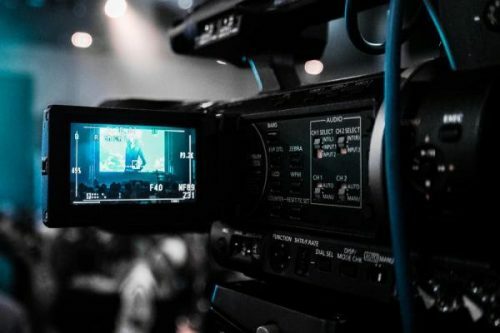 Video marketing, however, seems to be the among the most effective strategies, as it leverages a type of content that significantly outperforms text- and picture-based content on all social media platforms. Blue Square Management helps local businesses throughout Bromley, Kent, London and the surrounding areas improve their online presence by implementing a successful video marketing strategy. The agency works with a team of dedicated video designers and producers to create personalised video content adapted to the specific brand profile and target audience of each company. After optimising the video for maximum online visibility, the agency also distributes it on YouTube, Facebook and other platforms, to help client businesses promote their message to as many potential customers as possible. The agency’s video marketing services help companies improve their brand awareness, capture the attention of prospective customers in their target areas, and improve their overall marketing success.